Our Vast Range of Replacement Worktops allow for all budgets and design possibilities. 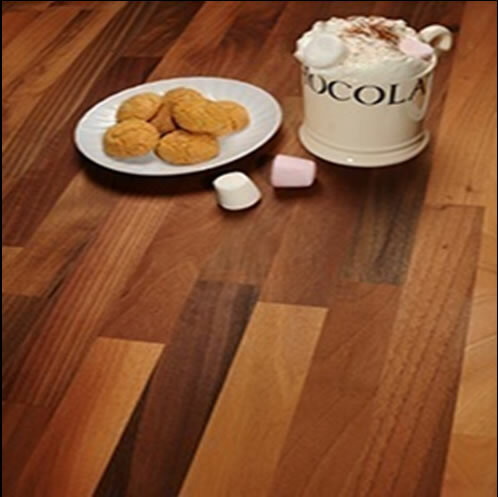 We have a variety of Wood Worktops, from Traditional OAK and Beech to Black American Walnut and Rubberwood. Much in popular demand Oak Worktops are a superb choice for any kitchen, full of natural charm and warmth. Fantastic European Walnut worktops are blessed with that slightly wavy grain and attractive colour variation. 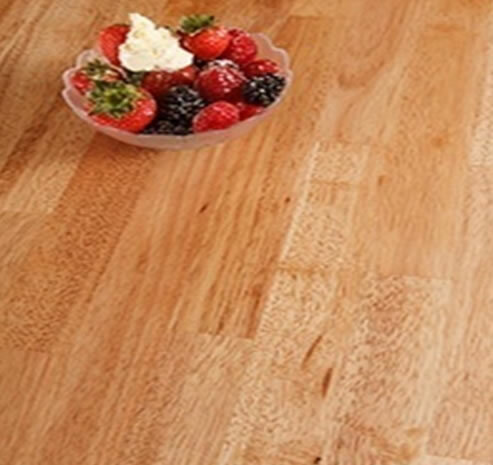 Beech a classic worktop choice , a durable timber with a beautifully distinctive grain pattern. 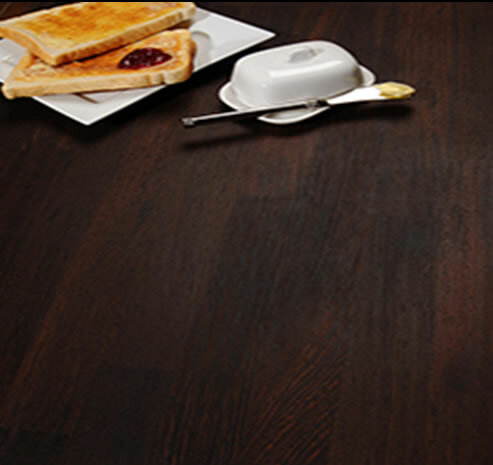 Black American Walnut mingles a deep luxurious colour with a stunning grain structure. 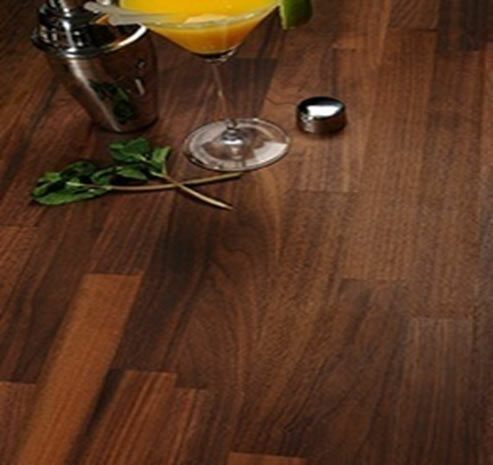 Choose Wenge worktops for a real indulgence this is a magnificent timber with an exquisite dark brown grain structure. 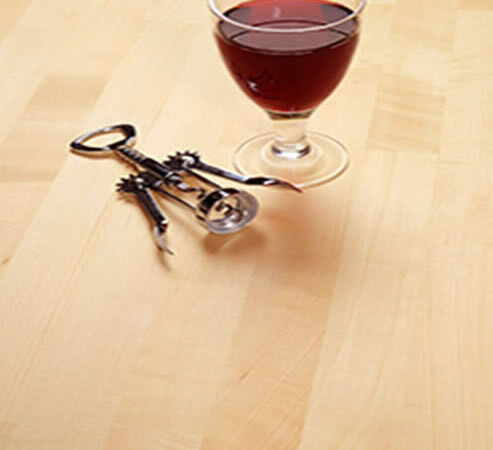 Our worktops are extremely sustainable and provide a durable , water -tight and attractive surface. 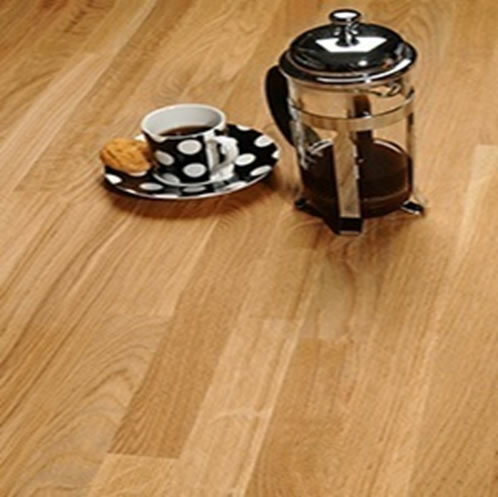 Rubberwood is a sustainable timber with unique grain patterning that is an interesting alternative to perhaps Maple or Beech Worktops. 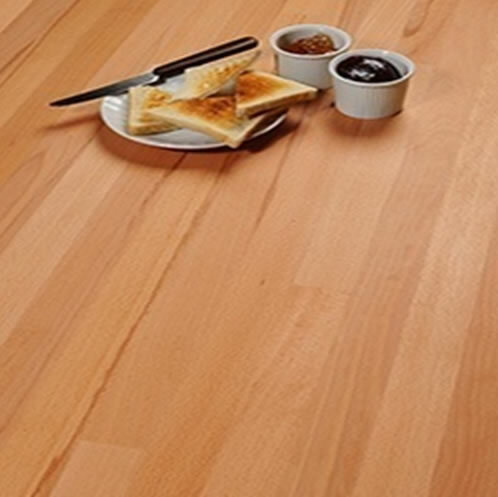 Maple is a bright and elegant choice , its also extremely resilient , and as such makes that great kitchen surface.